Selling my beautiful Rosa Clara ‘Panal’ dress. 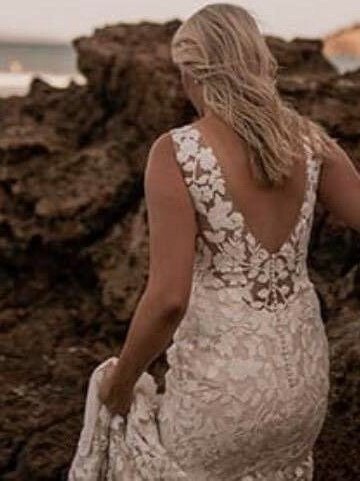 Worn once on my wedding day, 2nd of March 2019. Has since been dry cleaned and in near perfect condition. Veil included.